In Google Search Console's performance report, a new set of filters has been added in the search appearance filter that will be around event markup, said Google. With this new filter, you'll be able to see the performance of your event listings in Google Search. 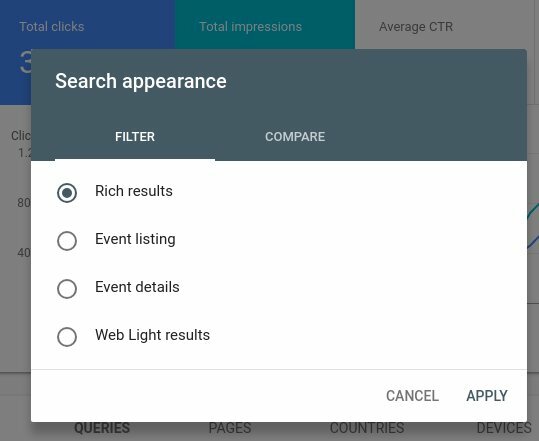 "It's time to announce your event-listings & details as a search appearance type in Search Console! Find out more at https://goo.gl/V9UEXQ and learn about Events at https://goo.gl/WJBXsm (currently for search results in English for US, UK & India only)", tweeted Google Webmasters from its Twitter account. What the new change exactly is? Now, you can also see how this by events in the search along with other usual filter rich results such as job details, job listings, and AMP article, etc. In Google Search, the event listings and their details show up when the event markup is used on your event landing pages. 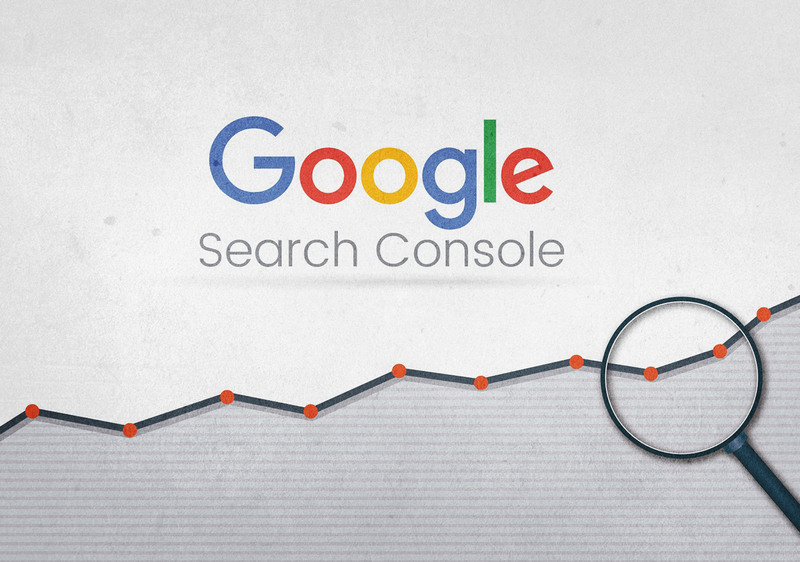 Google may also show richer search results based on the events at your website. Impressions, clicks, position data, and URL of the provider. It will be shown in both the List view as well as Details view. This report shows you the performance of your event listing in Google search. You can also see the ranking of each keyword for the specific URLs in Google search. You will also be able to break out event listings as well as event detail pages with the additional filters. With this, you will easily understand the RoI (Return on Investment) after the implementation of event markup on your site.